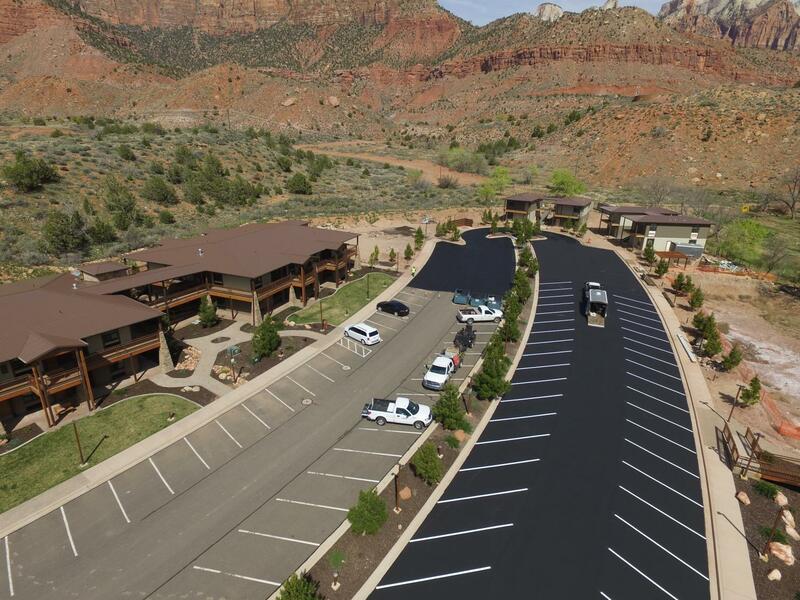 Nu Rock Asphalt Coatings is an innovative manufacturer of asphalt preservation products and asphalt emulsions which includes Onyx®, Axys®, and surface seal. All our products and services meet municipal and commercial specifications. 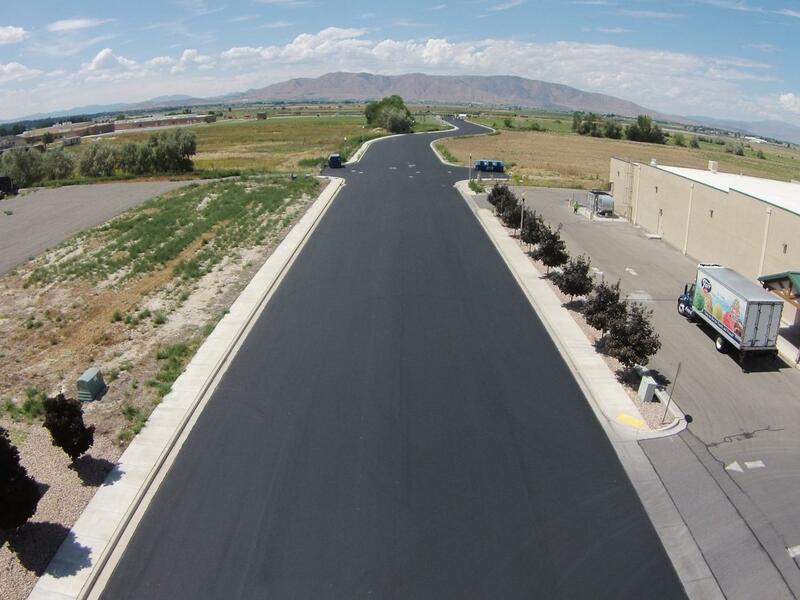 Quick and tough, Frictional Mastic Surface Treatment was created to be the fast-drying asphalt roadway and pavement sealing solution you’ve been looking for. Quick and tough, Axys Mastic Surface Treatment combines the durability you want from a parking lot sealant with the environmental sensitivity that your stake holders value. A high performance, modified asphalt emulsion designed to protect and renew asphalt pavements. 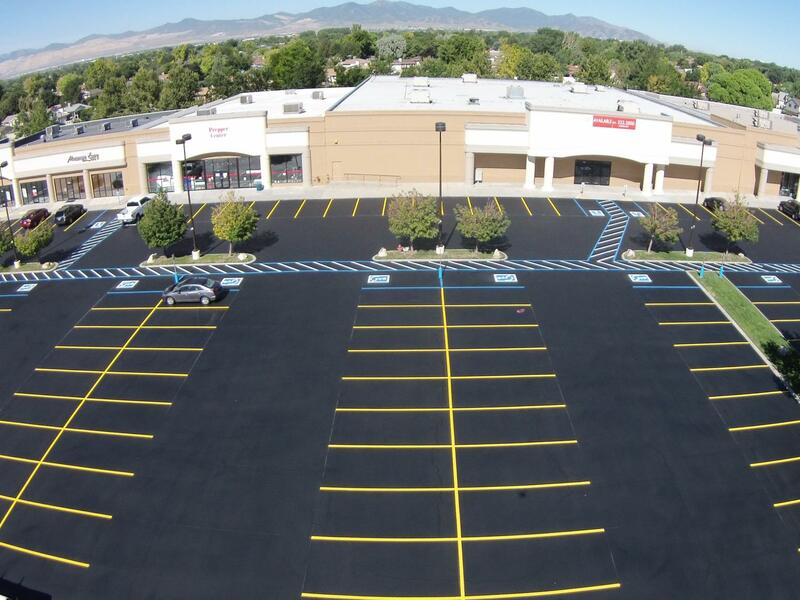 Nu Coat combines the richest additives with cutting edge acrylic technology to produce a durable asphalt treatment. A flexible crack sealant that has been designed to meet and exceed industry standards. 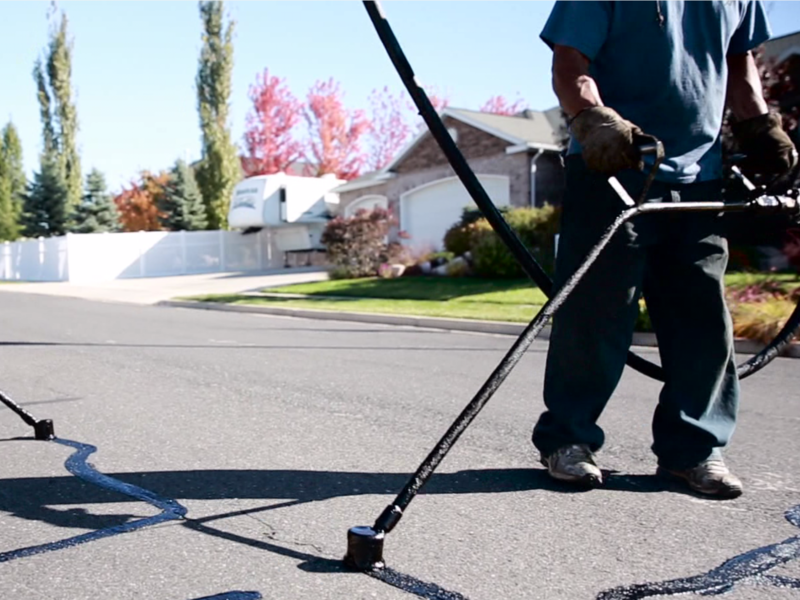 Nu Rock is committed to utilizing new innovative ideas to help ensure the maximum longevity of your asphalt pavement. Nu Rock continually strives to identify and evaluate new products and their application for our customers. Nu Rock is dedicated to providing the best solutions, giving our customers a decisive advantage in their asphalt maintenance.